Yup, I’m hankering on about Italy again! Honestly, I just can’t help it, it’s one of my favourite countries in the world to visit. Now, if you’re anything like me, you’ll love how diverse Italy is. In lots of ways, the North feels so different from the south, which can actually feel like a totally different country (but somehow, still surprises me). Even the Italian language sounds so different, but that’s just one of the things that makes gorgeous cities such as Milan, regions such as Cinque Terre and place like Rome feel so different and totally special. 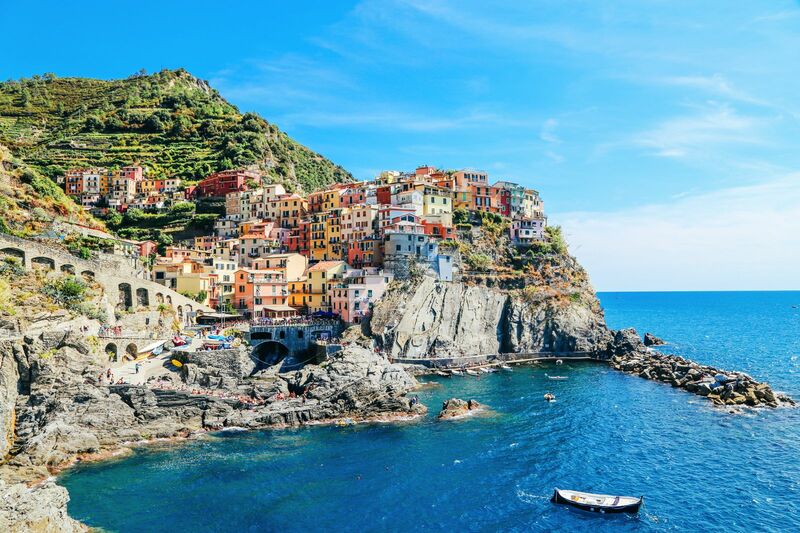 Now, if you’re hankering for a little bit of sunshine and that gorgeous Italian charm, then you’ve gotta visit some of the beautiful towns in Southern Italy. 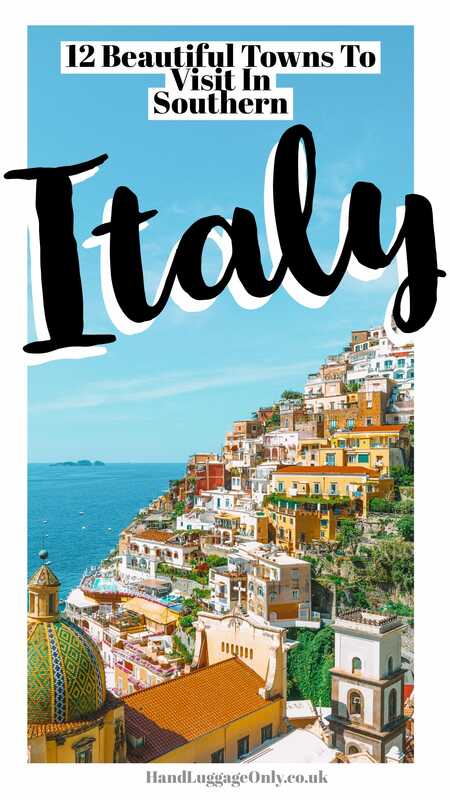 The south of Italy is known in Italian as the ‘Mezzogiorno’ or ‘Midday’ region and has some of the oldest and most important historical towns in Italy as well as some of the most epic beaches (that’s perfect for a chillout day). 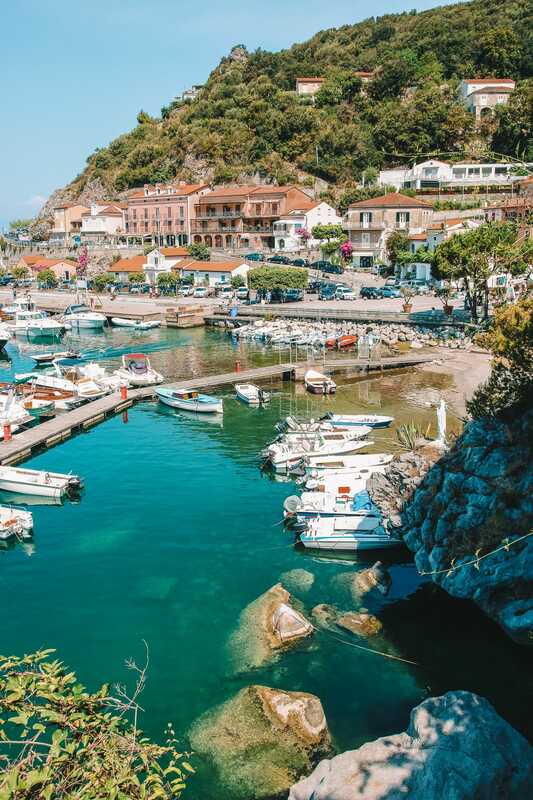 Maratea is positioned along the rocky coastline of the Mediterranean Sea and this medieval town with its ritzy harbour is one of the top spots in Italy. If you want to stay here during the summer you may have to book well in advance to secure your chosen hotel as rooms book up FAST. For a sumptuous stay, pop over to the Santavenere Hotel that even has its very own beach. It’s a great spot for cocktails and enjoying the lovely coast. 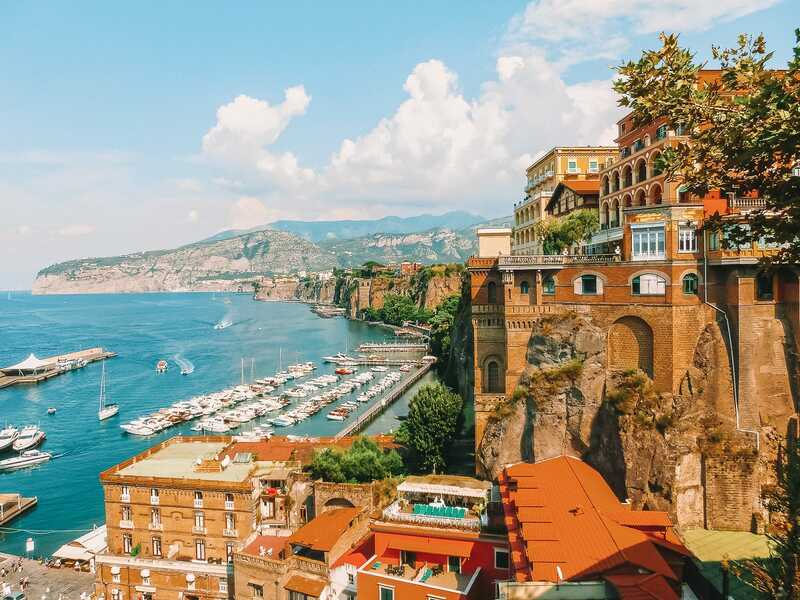 Sorrento is an almost perfect blend of little streets and stunning history – it’s one of the most beautiful towns in Southern Italy. 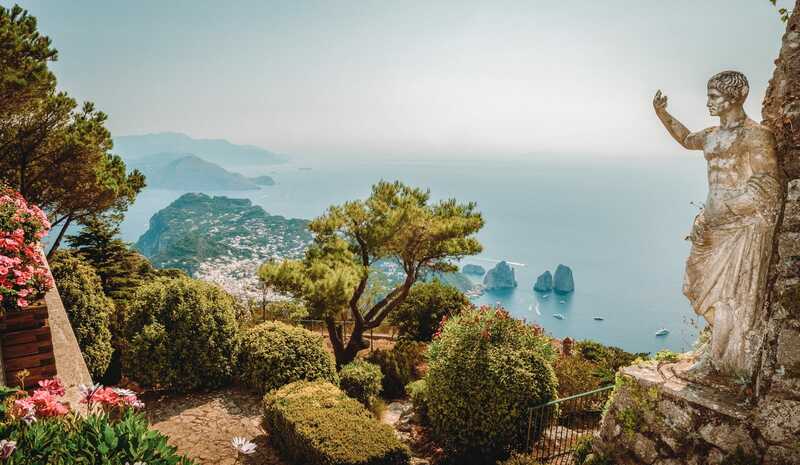 Within easy reach of Naples by the choo-choo train, car or ferry from here to the nearby Isle of Capri, it’s a great spot to visit on your trip around Italy. 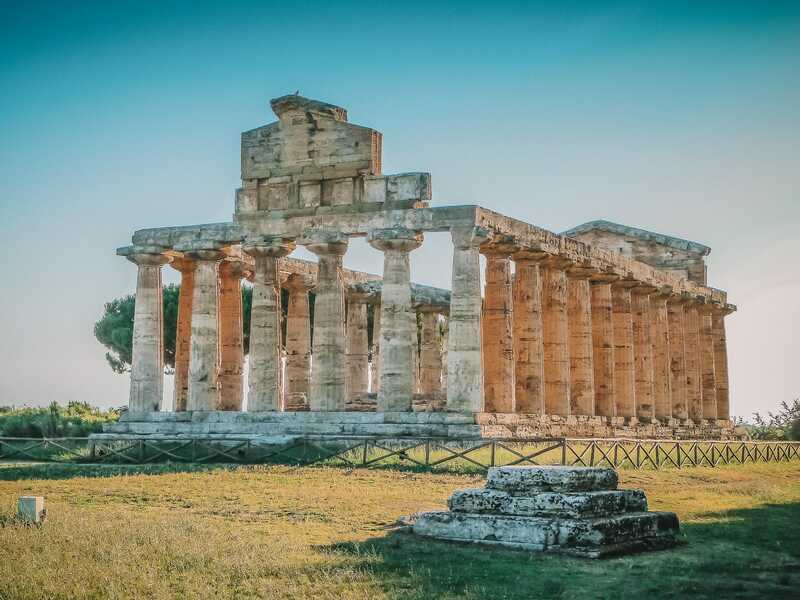 Paestum is a town on Italian soil but it was founded by the ancient Greeks when they were in control of this part of Italy, then it was known as Poseidonia after the god of the sea. The Greek architecture alone is worth a visit so be sure to put that into your itinerary in addition to visiting the three well preserved Greek temples that you have to see. The oldest was built about 550BC (give or take a year 🤣 )and is the Temple of Hera which is amazing. If you’re short on time, you can also make a day trip from your lodgings or stay overnight at the gorgeous, Mec Paestum Hotel. The town of Alberobello is unique in that it is the best-preserved example of Trulli architecture to be found in all of Italy (well, so I was told). 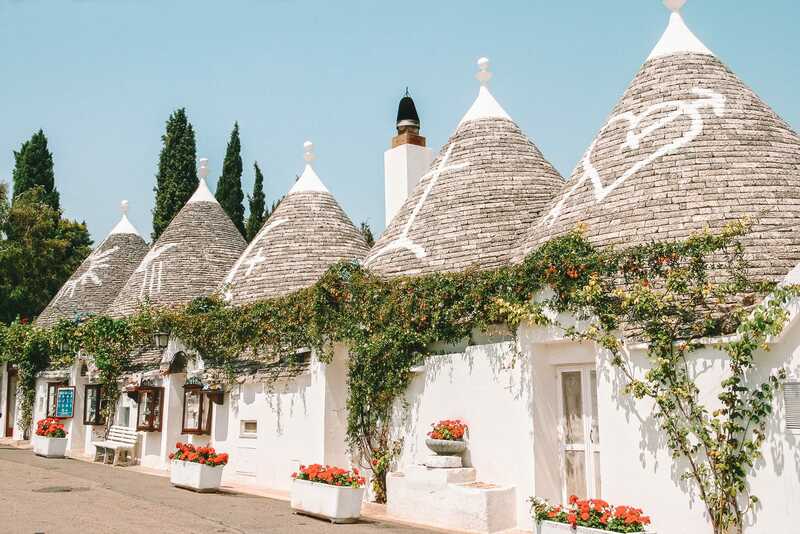 Homes built in the Trulli style are made with conical stone roofs without using mortar (though, I’m no builder so don’t quote me on that). The oldest homes date from the 14th century and totally stunning, making it one of the must-see and beautiful towns in Southern Italy to visit. 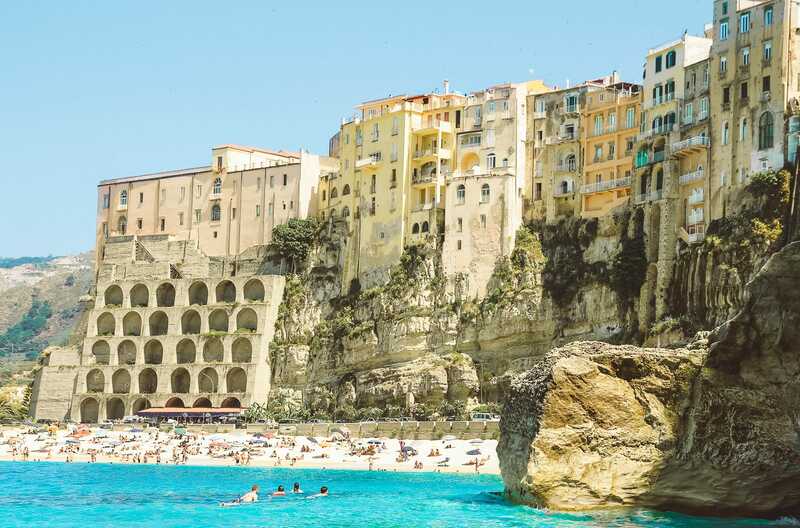 Look, I’m warning you in advance… there are sooooo many photo opportunities in the beautiful ancient town of Tropea. 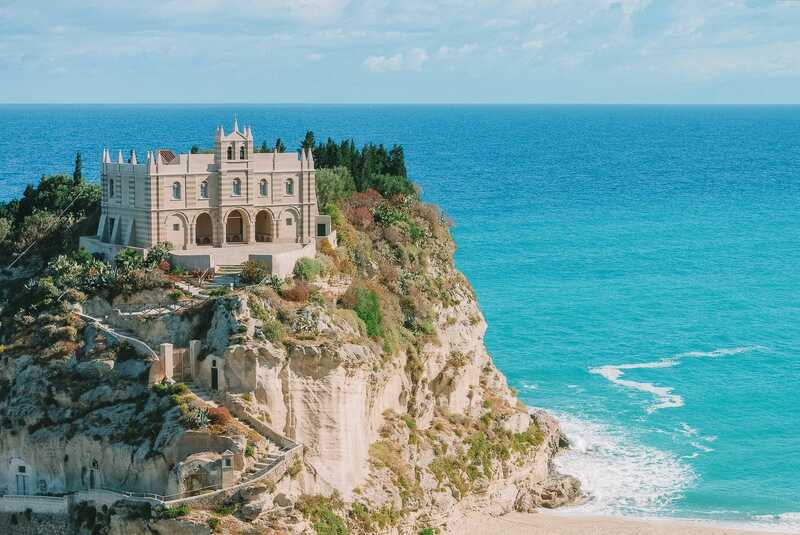 Perched on top of some sheer cliffs and across the road from a narrow sandy beach, it’s said to have been founded by Hercules himself. The churches alone make this one of the most beautiful towns in Southern Italy. You’ll love it! 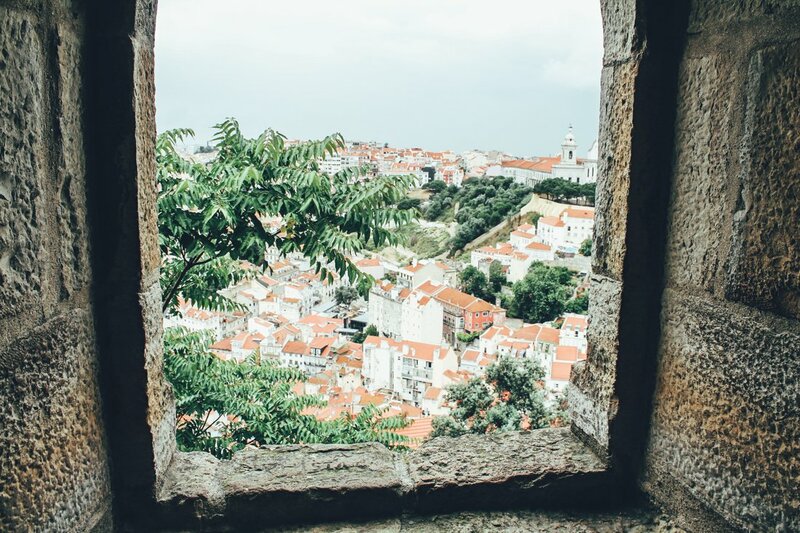 Okay, yes – technically a city but I had to include it! Naples or Napoli as it is known locally is the largest city in southern Italy and is the birthplace of the original pizza, the food here is taken very seriously and the city has a strong personality of its own full of narrow winding streets with a strong African influence that makes it so unique. 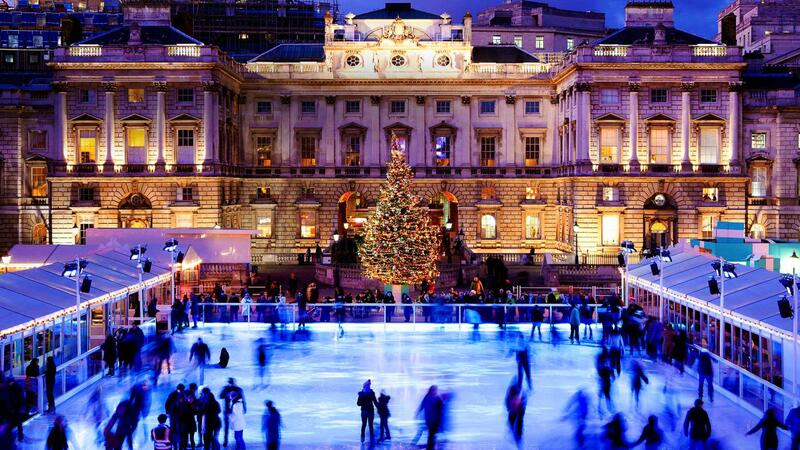 To be honest, It’s a city you’ll either love or hate (it always seems to foster such polarising views). If you’re in the city, you might wanna head over to the medieval castle of Castel Nuovo, it’s huge! 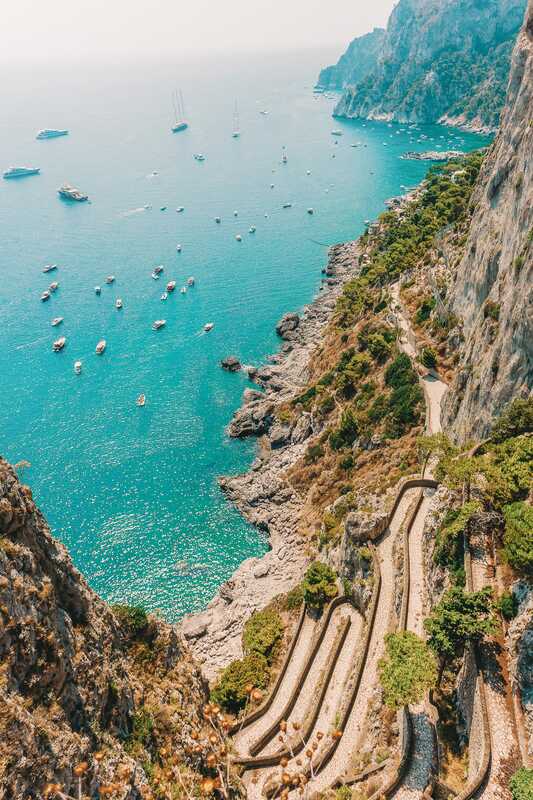 Technically a small island, Capri has a gorgeous town and marina that you have to explore. 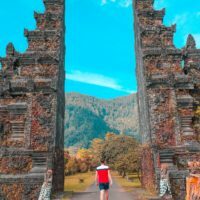 The whole island is rich in history and mythology and one lovely spot you have to visit when in the region. If you’re looking for things to see, The home of Roman Emperor Tiberius (Villa Jovis) is still one of the major spots to see on the island and so is the Blue Grotto. The waterfront cave is only accessible by boat and only when there are favourable tides (so be prepared for cancellations). Pompeii and Herculaneum were two Roman towns and villages that were obliterated when Mount Vesuvius erupted all the way back in 79AD. 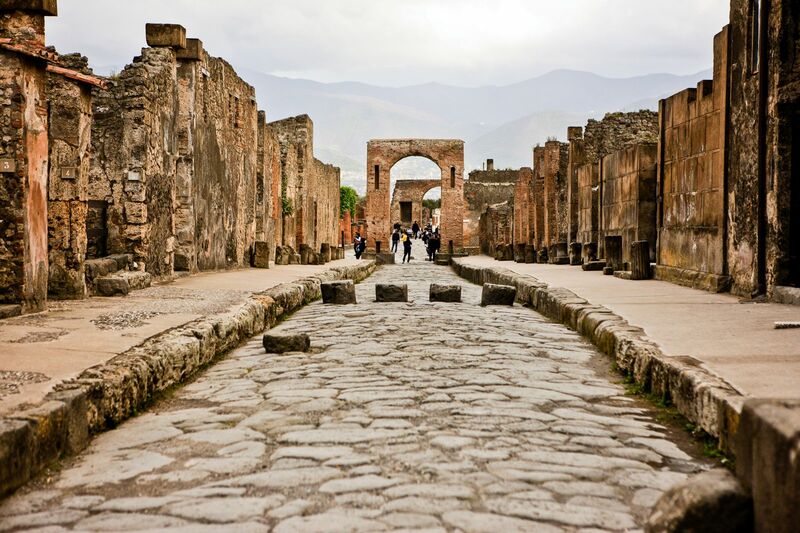 Probably the most famous of the two is the town of Pompeii, which you can now wander around and explore when you’re in the area. An awful 3,000 people perished in the town, but the hot ash immortalised the ruins into what it is today. Be warned, it can get pretty busy here, so plan accordingly and remember you might have to queue for a ticket to enter. Oh, also the nearby town of Herculaneum is smaller and was a wealthier district and gives an example of how the wealthy Romans once lived. Make sure to visit the Herculaneum Archaeological Area if you’re a history buff! 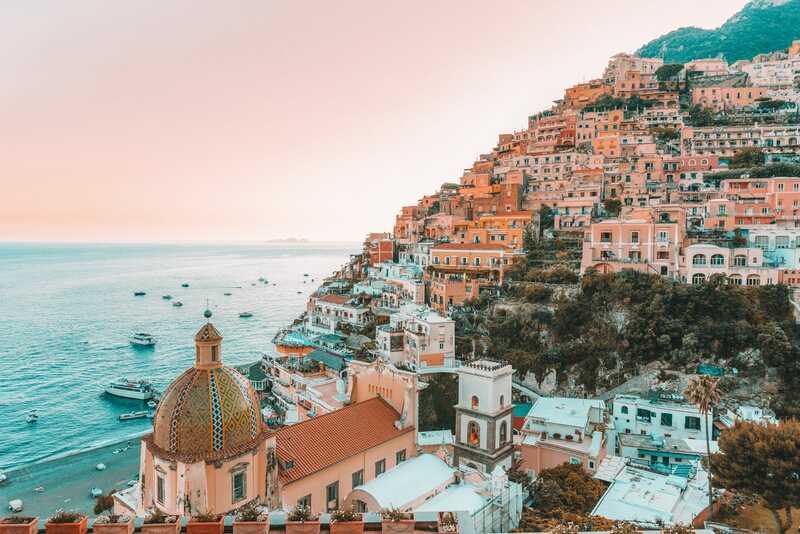 The Amalfi Coast is actually a cluster of cliff top towns and little villages along one of southern Italy’s most beautiful coastal roads that is pretty hair-raising to drive. I still can’t figure out if the drive is terrifying or exciting… I’ll let you decide. 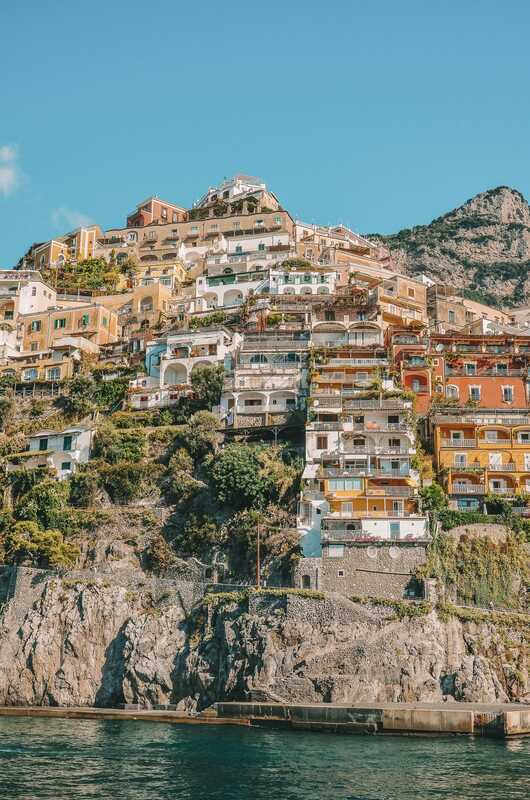 It’s certainly not a route for the nervous driver but a truly spectacular road and a great way to see several traditional towns in the area like; Vietri sul Mare, Positano, Minori and Cetara. 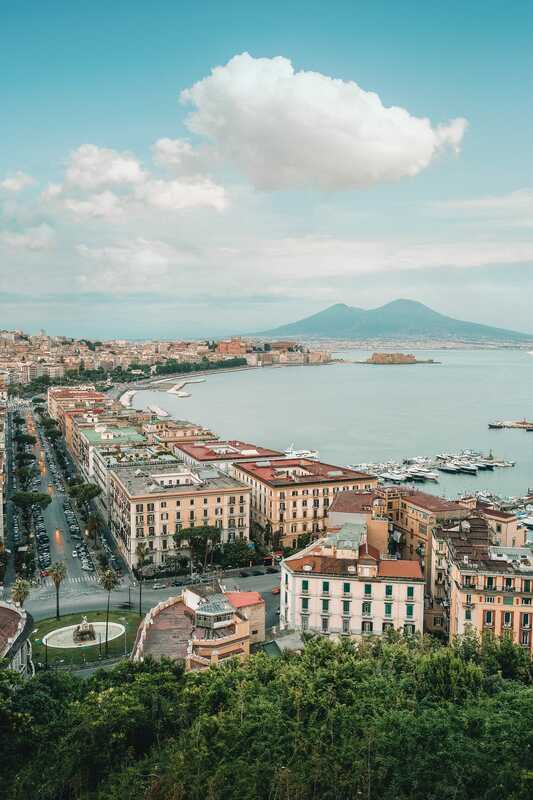 If you are too nervous to drive this route, you can take a boat tour from Sorrento to view at a less sweat-inducing pace. Perched on the island of Sicily, Castelmola is one of the most beautiful towns in southern Italy to visit. Yep, it’s pretty small town but that doesn’t mean it’s not worth seeing. Best of all, it overlooks the more famous town of Taormina. Yes, Taormina is a more popular destination but Castelmoia is mostly ignored by all but Sicilians. It is relatively unspoiled and you could be one of the first non-Italians to venture here (okay, I jest, but you get the picture). A word of warning, it is a steep climb up to the village but you are rewarded with spectacular views, much better than those you would get from Taormina below. 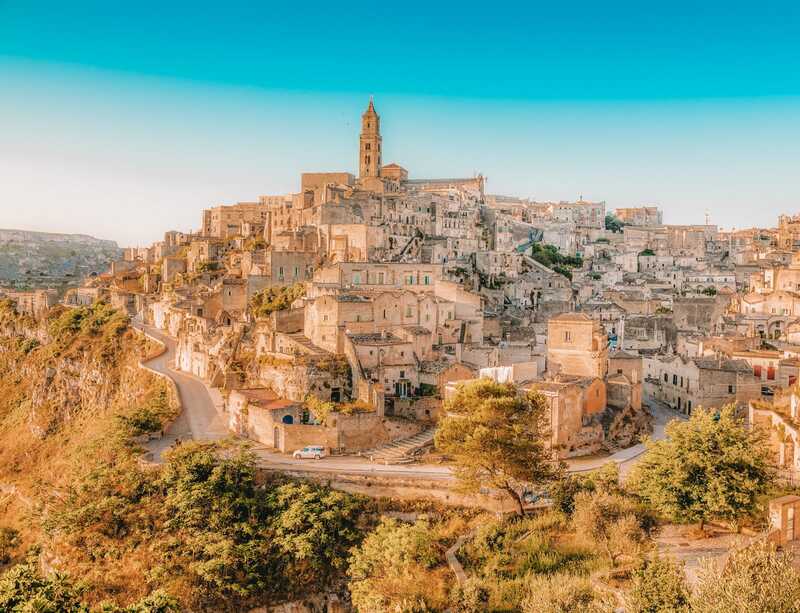 Perched in the countryside of Southern Italy is the stunning town of Matera – a spot you have to see. When in the town, make sure to visit the old caves (Sassi de Matera) that once used to be homes, see the stunning architecture of this hilltop settlement and gorge on all the gelato that you’ll have no problem finding. It really is a stunning town. Saving the best till last? I’ll let you decide! 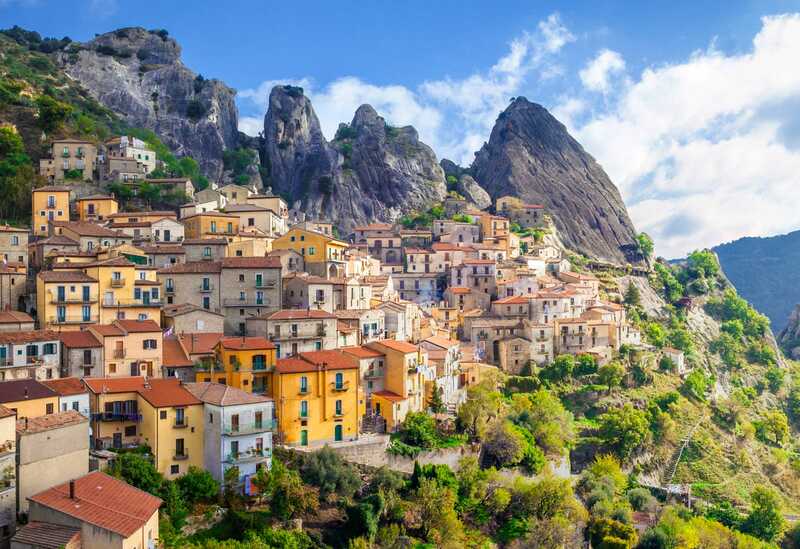 The small town of Castelmezzano (nestled in the mountains of southern Italy) has been given the classification of one of the most beautiful towns in southern Italy. 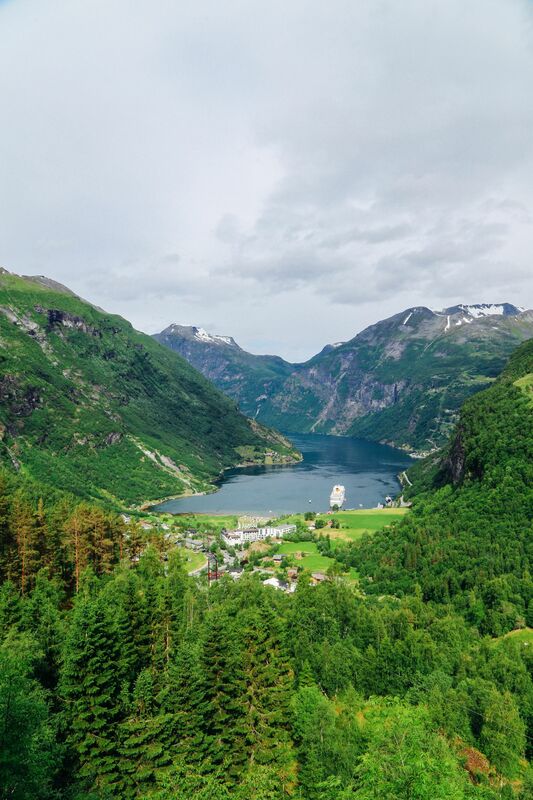 Around 1,000 people live here permanently, that numbers grow several times larger with the influx of summer visitors – so be prepared for busy streets in the height of summer. Still, it makes for one of the beautiful towns to visit in Southern Italy.